Bishop Bridget was brought up a Quaker, became a Christian after a Billy Graham meeting and has been an active member of both the Roman Catholic Church and UFMCC. She felt called to the catholic priesthood while raising her children, who are now adults. 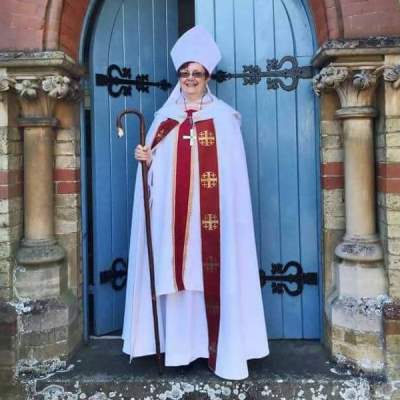 She was ordained priest in 2009 and consecrated bishop in 2015. She studied world religions at school and university, and in line with her Quaker Universalist upbringing, believes that all religions are routes to the Divine. She founded LCUC with a view to teach that the Divine is revealed in unconditional love, that there is no permanent condemnation by God, and to encourage study of the liberal catholic charism, including belief in theosophy and Ascended Masters. 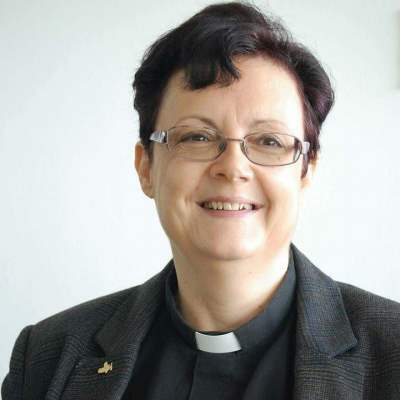 Coming from an active Church of England background in which she served for many years as a PCC member, chorister, intercessor and eucharistic assistant, Jenny joined the LCUC in order to pursue her calling in a branch of the Christian Church more aligned with her faith - which is catholic, liberal, inclusive and universalist. Her spirituality is based around the daily office, the sacraments, a belief in the action of God in the lives of all peoples and a belief that the Church is our response to God's love. 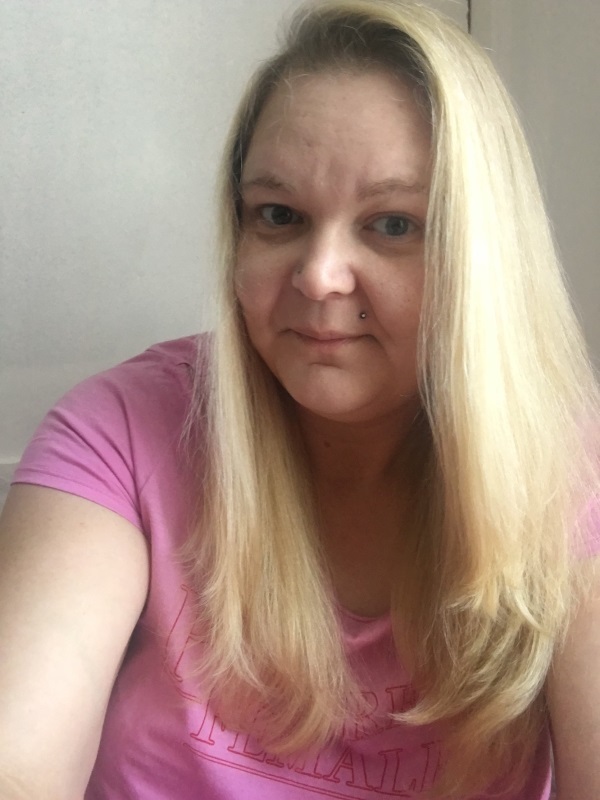 Jenny lives in County Durham with her partner and has four children, works as a software engineer and is a black belt in taekwondo. 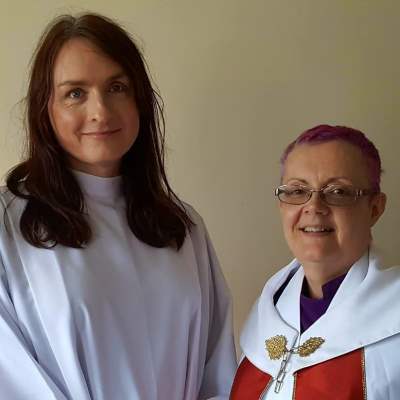 She hopes to serve those marginalised by the wider Church, particularly members of the LGBTI community as she is transgender herself. Grounded in Franciscan mysticism, Fran seeks the Divine Love within in order to reflect it outwards. A trained Circle Keeper and Restorative Facilitator, Fran believes in the humanity of all people and seeks the things that unite us rather than those that divide us. Fran strongly advocates for the charism of walking alongside each other on our journey, whether journeying together for a short time or a longer time. Fran is single and works as a Business Mentor. As a novice of the Order of Lesser Sisters and Brothers, Fran is also known as Sister Lydia. Marianne's background is in the URC where from a young age she read scripture in Church, took biblical exams and was very active within the congregation. Marianne has a keen interest in and studies a lot of biblical history as she feels this is extremely important knowledge to have when interpreting the Bible. 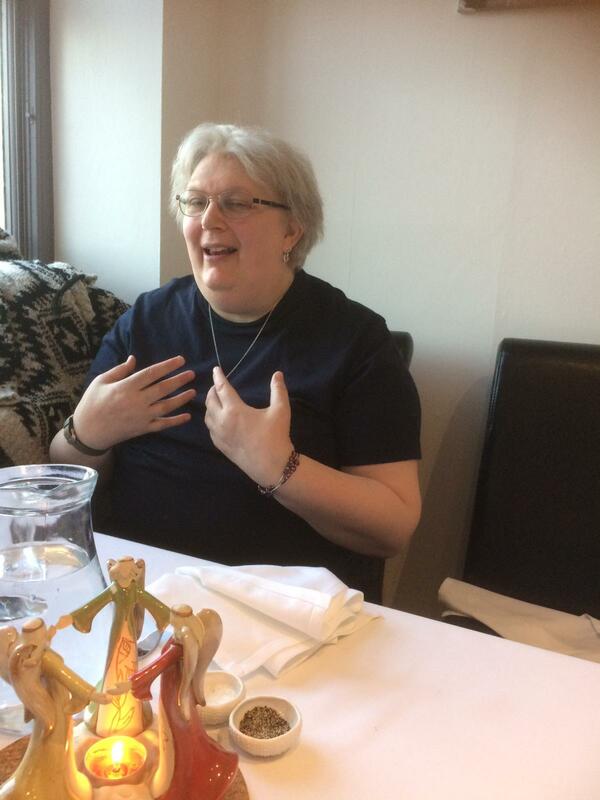 Marianne runs a bible study group and is active within the homeless and LGBTQ community. 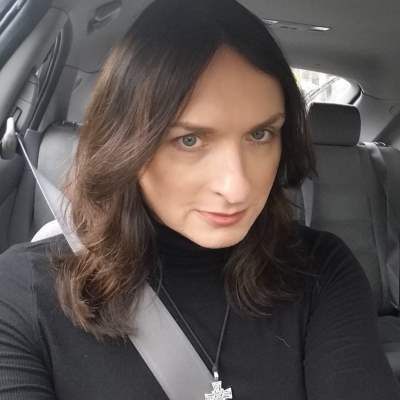 The area in which Marianne lives is not all inclusive for either the LGBTQ or homeless community and Marianne is hoping her ministry will encourage inclusivity, acceptance, love and tolerance for everyone no matter who they are or what their circumstances are. Marianne is 42 years old, a mother to two daughters, a fibromyalgia warrior and an animal lover. Marianne owns two ponies, 4 cats and a naughty Chihuahua and is trying to stop collecting more animals but can't make any promises.